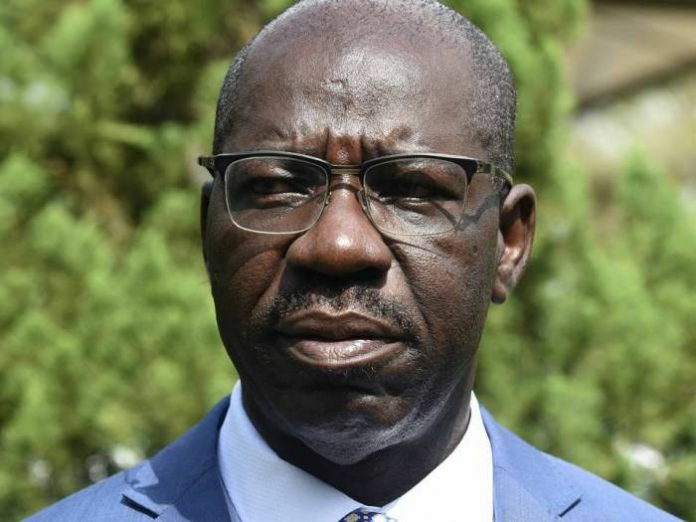 Current news as the Peoples Democratic Party in Edo State has described the ban in night grazing by Fulani herdsmen by Governor Godwin Obaseki as unimplementable and cosmetic. It said the pronouncement of the ban was begging the issue and showed clearly that Governor Obaseki was unserious to addressing the serious issue of Fulani herdsmen menace. 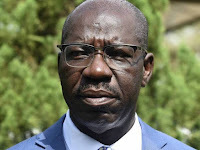 A press statement signed by State Chairman of the PDP, Chief Dan Orbih, said Governor Obaseki has effectively turned Edo State into a cattle colony during the day. Chief Orbih challenged Governor Obaseki to make his position on cattle colony adding that the main issue was not about night time grazing but about land for cattle colonies. According to the statement, “This government by this pronouncement has inadvertently given licence to the herdsmen to invade farms and feast on their produce as long as its done in the daytime. “Farms and farmers are now exposed to the menace of the rampaging herdsmen and Governor Obaseki’s policy emboldens them. It is a clear demonstration of the Governor’s insensitivity to the plight of Edo people who are now living in fear and danger. Reacting, Special Adviser to Governor Obaseki on Media and Communication Strategy, Mr Crusoe Osagie, said the comments by Chief was frivolous and cautioned him not to trivialise a sensitive subject matter that requires a great deal of expertise to comprehend.